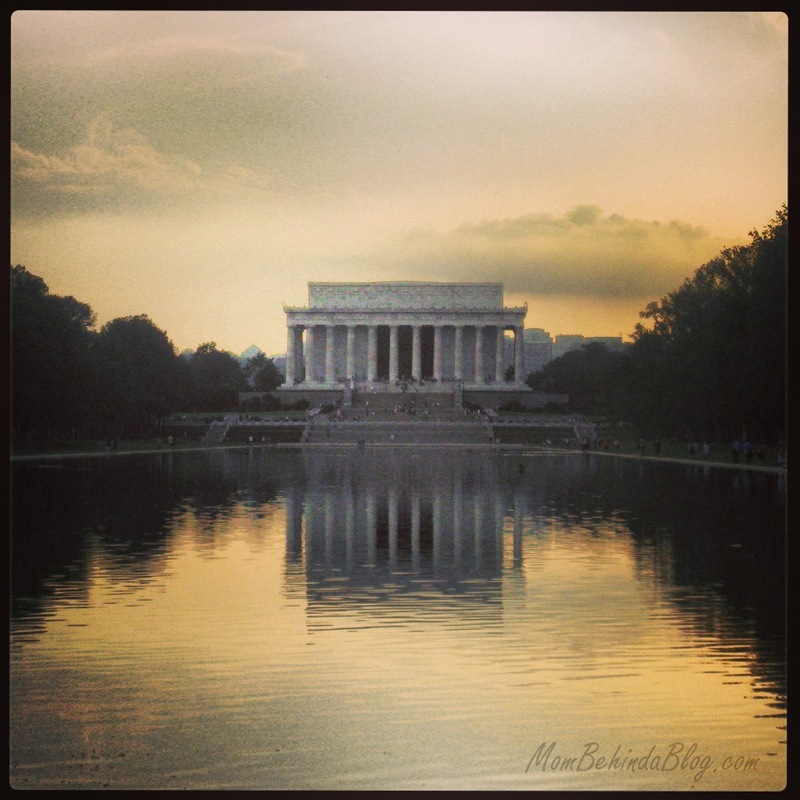 If you enjoy history, then Washington D.C. is a perfect vacationing spot for you. It also is a low budget vacation, seeing as most things you visit and experience there are free( I say free but our taxes fund them). 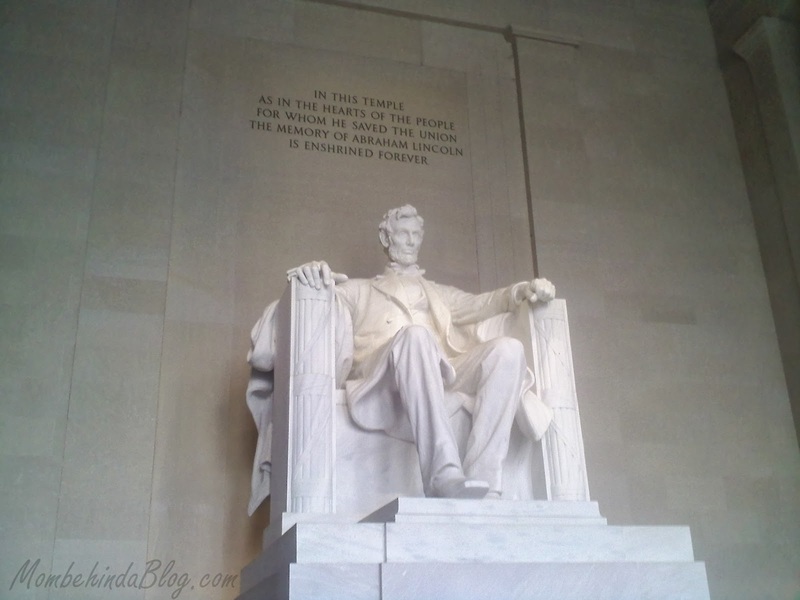 I have always been a lover of history and it is special for me to see and experience what America once was. Walking through D.C. for me was like walking into the past. Standing in places where many great men before me had been was thrilling, not to mention a great opportunity for me to teach my children about our nations past. We spent most of our time walking over D.C while using their area map which is provided at almost every museum. 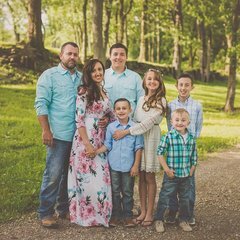 Although I had most of what I wanted my family to see mapped out, just walking from one location to another, I caught things I had forgotten to list. 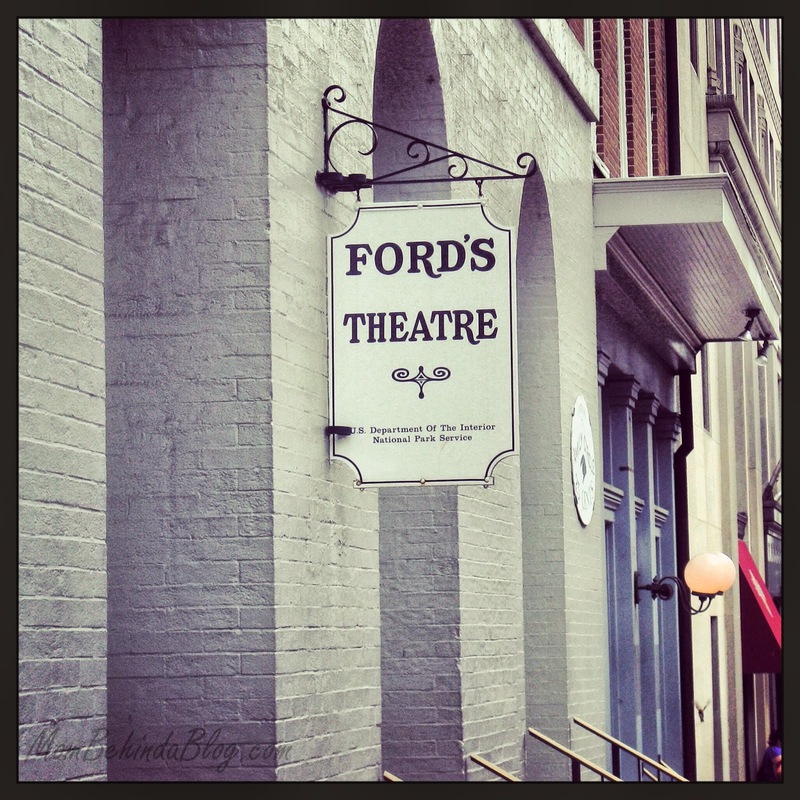 As we walked down the street making our way through the city trying to take in everything around us, to my surprise we came upon Ford's Theatre. How could I have forgotten to add this important location in our "must see" list? Since I had forgotten about this location, I did not have a tour booked and only got to stand outside where the theatre sign hangs. Still, standing outside the theater, I was set back for a moment knowing all that took place there many years ago. Another highlight for my family, as I am sure is with generally most, was reading the actual Constitution, the Declaration of Independence, and the Bill of Rights at The National Archives. Our Forefather's were so wise and gifted in how they approached things and set things into action. They knew that with a growing nation things would change and people would, at times, look to change or come against what is stated in these documents. They, without question, have set the bar high for their successor's. You can see some interesting things while making your way through D.C. The Smithsonian Museums are filled with fun and historical artifacts, from the original Ruby Slippers worn by Judy Garland in "The Wizard of Oz" to Benjamin Franklin's walking stick. Of course, one of my favorites was the Hope Diamond.